Wednesday was the first of two days that the U.S. and China would be face-to-face for high-level talks aimed at ending the trade war between the two countries. The dispute is starting to cast a growing shadow over the two largest economies in the world. Treasury Secretary Steven Mnuchin (Muh-NOO-chin) says that he expects significant progress in the talks this week. Administration officials and others close to the talks say there are still several big issues that the countries remain far apart on. Sources also say that U.S. officials are still working through an internal debate on how to proceed from this point forward and are ill-prepared for the talks. This week’s negotiations come after a period of turmoil in markets that has left both governments wanting to be able to point out progress and settle the nerves of worried investors. U.S. demands still include structural reforms in Chinese economic policy and America still wants concessions on issues like intellectual property. 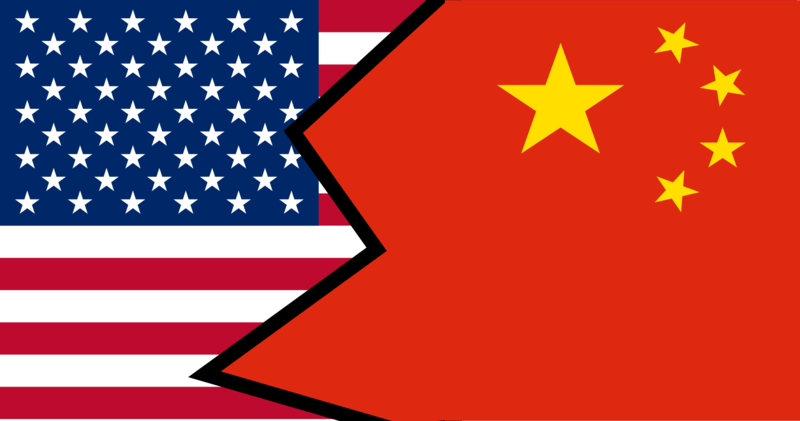 The talks will also cover Beijing’s recent pledge to buy more American goods, including large amounts of agricultural products. Sources familiar with the discussions say that President Donald Trump appears to want to strike a deal soon.